Home › Membership Drive › It’s KOOP’s Spring Membership Drive! It’s KOOP’s Spring Membership Drive! We are right in the middle of KOOP’s Spring Membership Drive—and we need your support! Did you know that more than 92% of KOOP’s budget comes from the generous support of community members like you? Without your pledge, we literally wouldn’t be on the air, bringing independent Canadian music to Austin every Friday. KOOP is bursting at the seams with shows just like ours—unique, eclectic, informative, and adventurous. The kind of shows you can’t hear anywhere else in Austin—local, authentic, and even weird. In fact, we’re the nation’s only radio program focused exclusively on independent Canadian music. Help us keep this KOOP creation going strong! Please give us a call while we’re on the air—Fridays from 4:30 to 6:00 PM Central—and pledge your support for KOOP by becoming a sustainer, making an easy and automatic monthly donation that continues until you tell us to stop. Or choose to make a one-time donation. 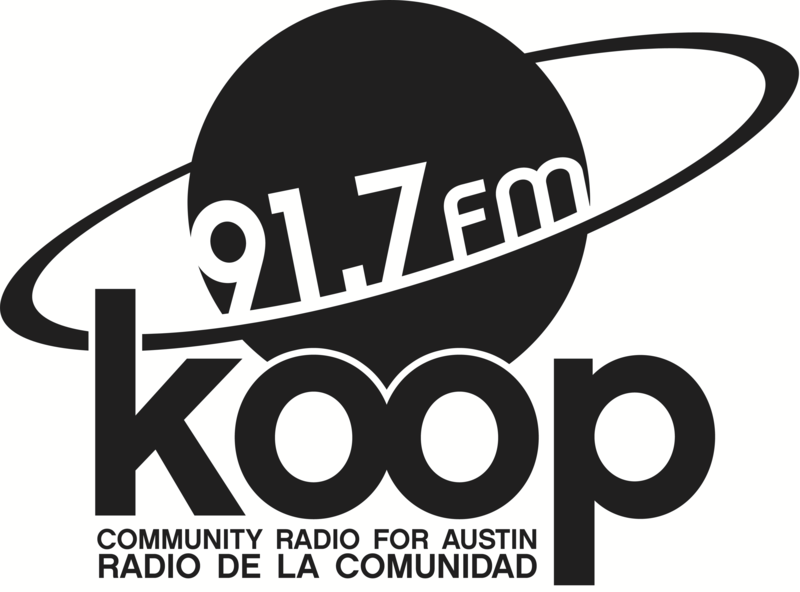 Community radio in Austin depends on your support—so please, call us at 512 472-5667 or donate online, safely and securely, at KOOP.org/donate.